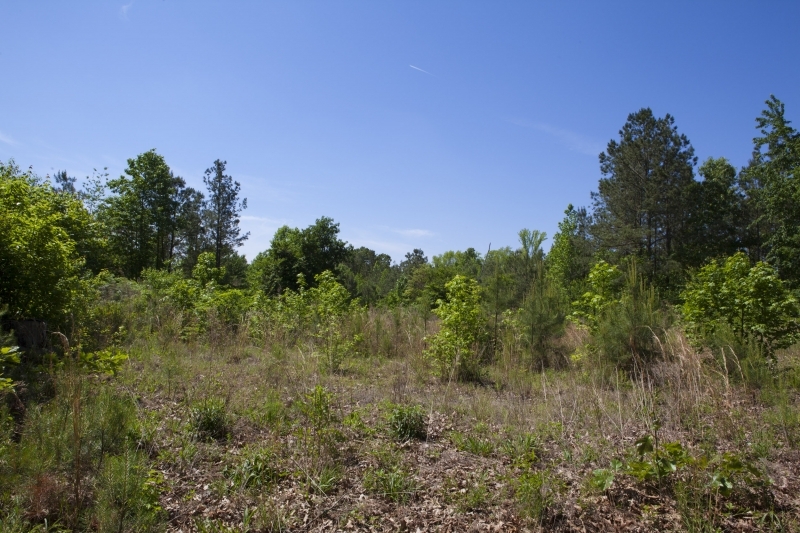 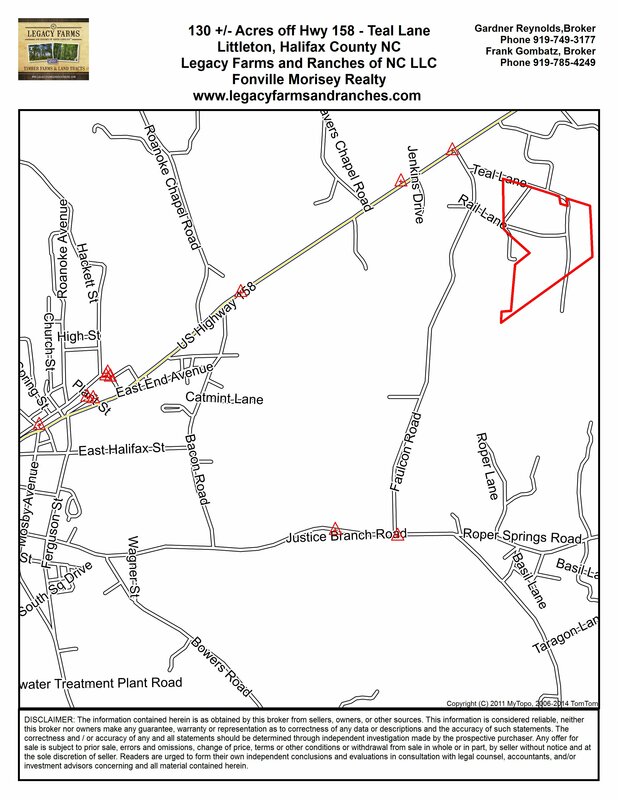 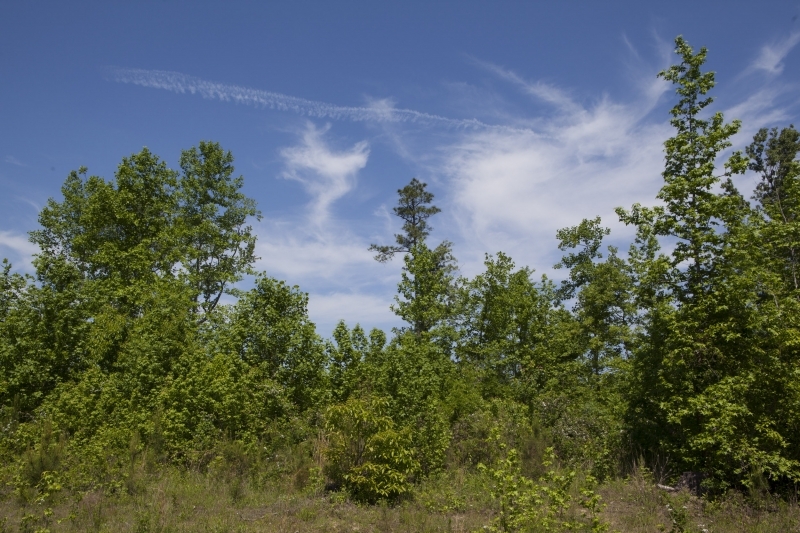 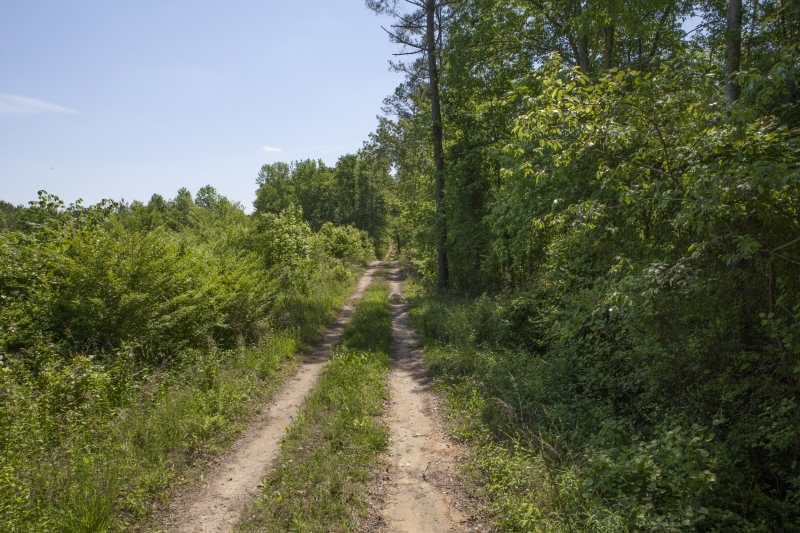 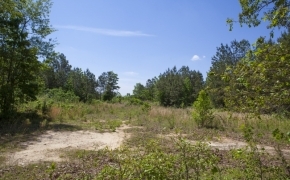 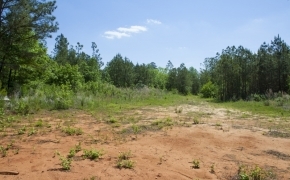 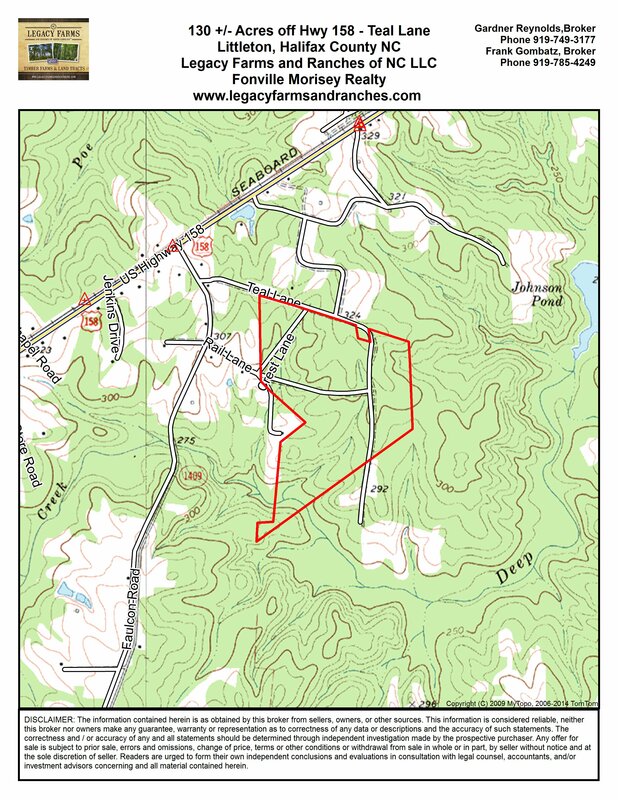 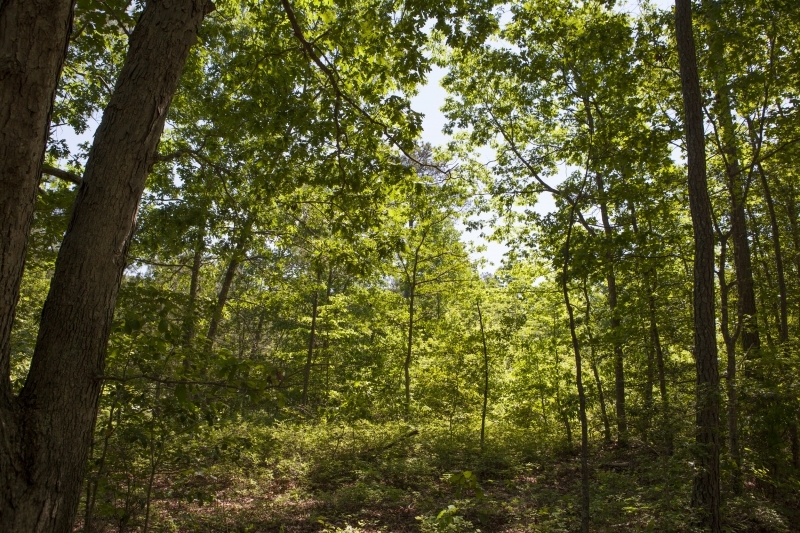 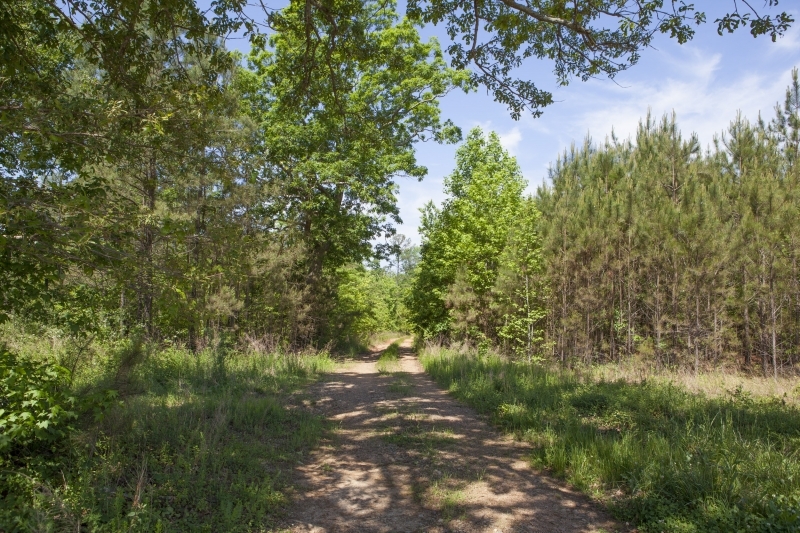 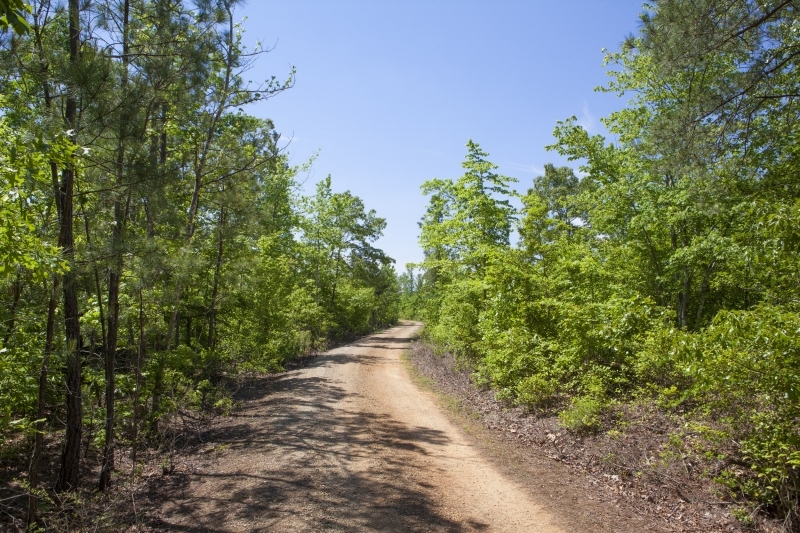 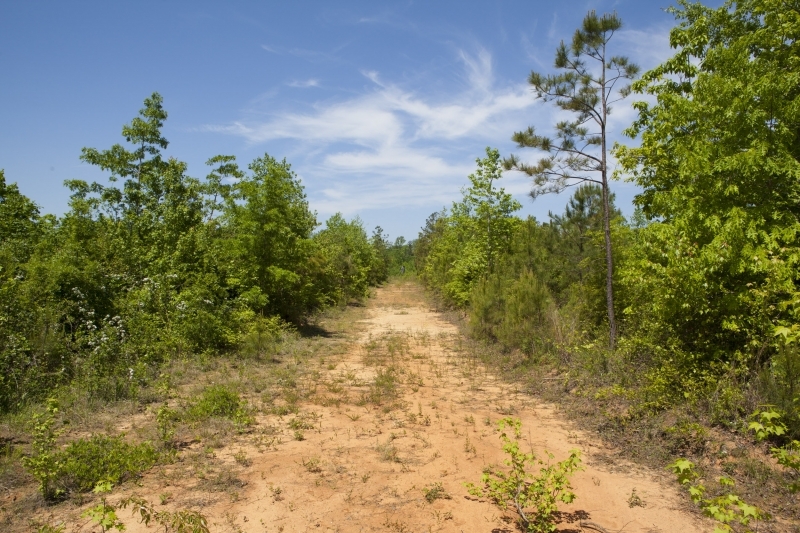 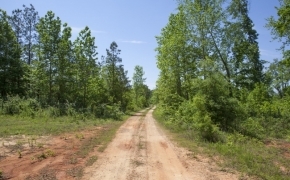 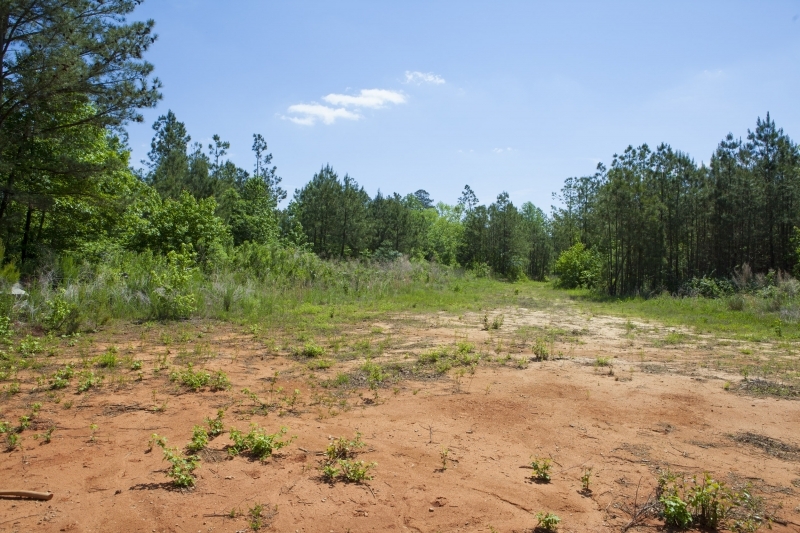 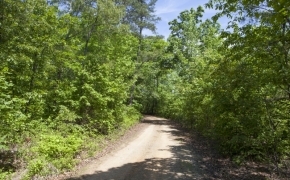 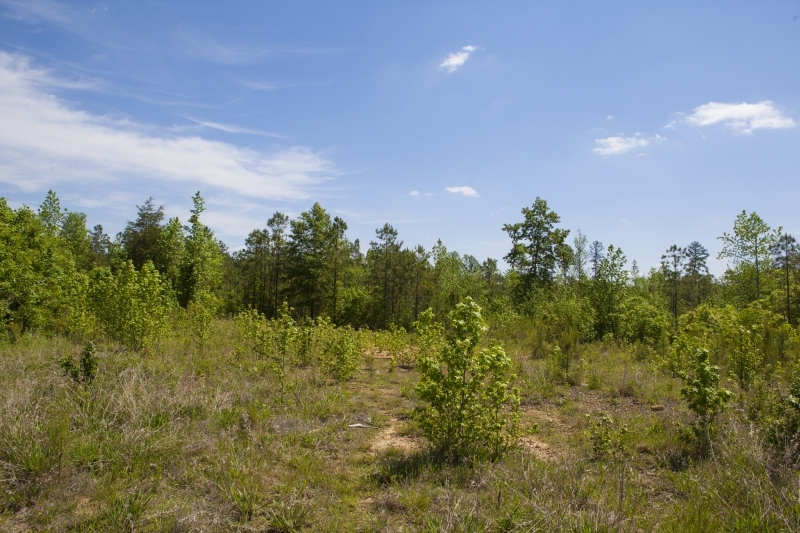 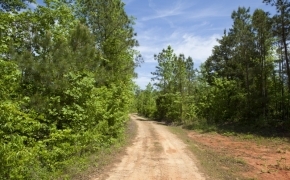 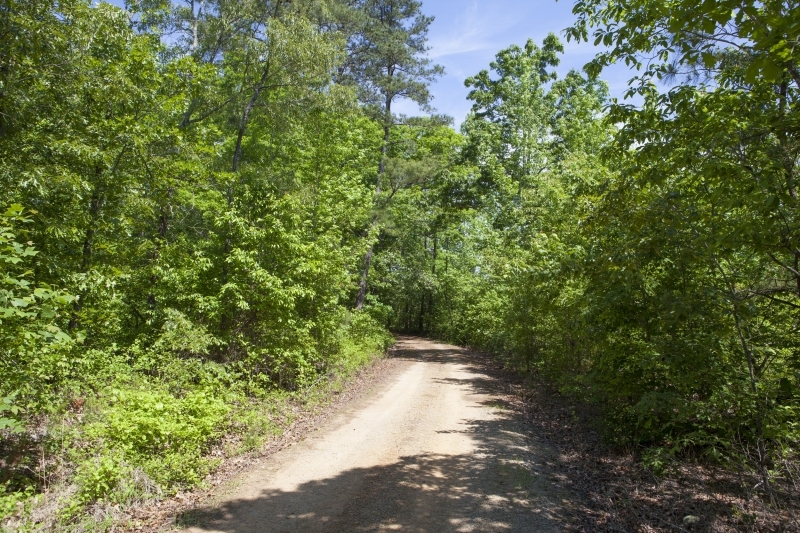 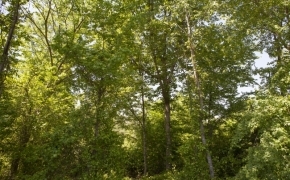 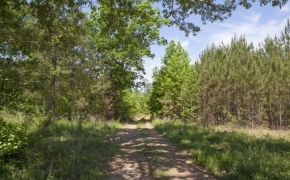 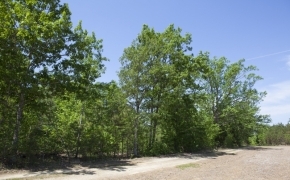 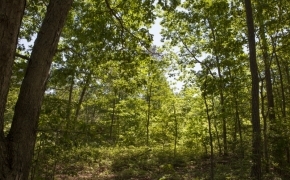 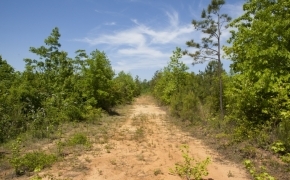 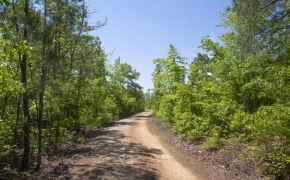 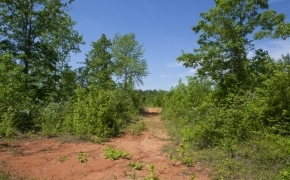 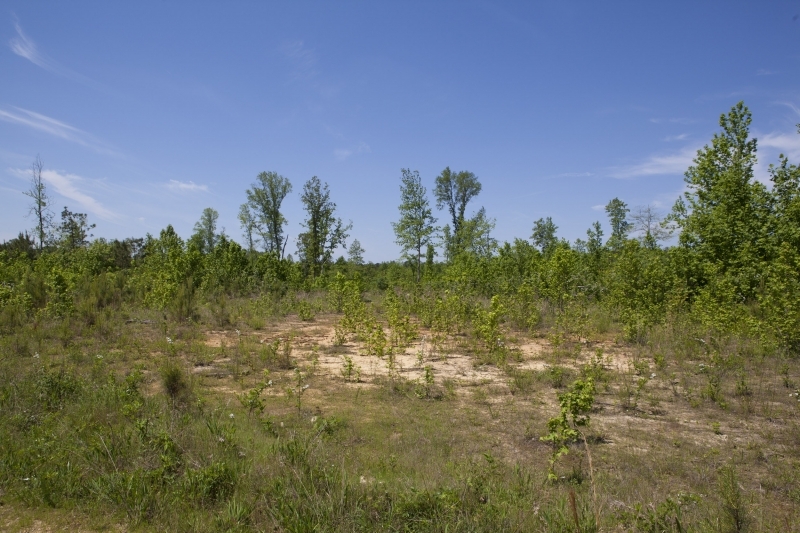 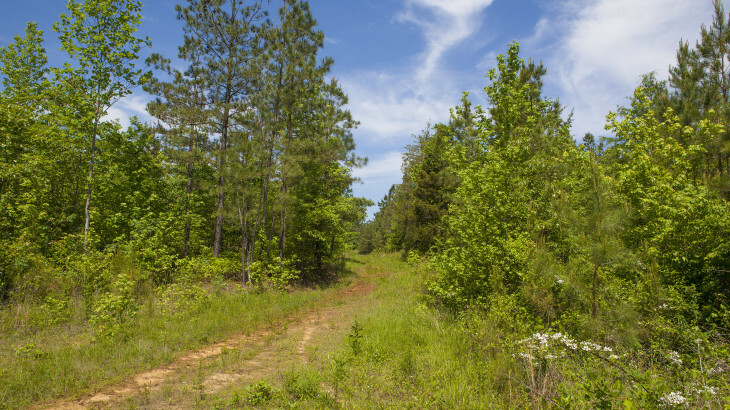 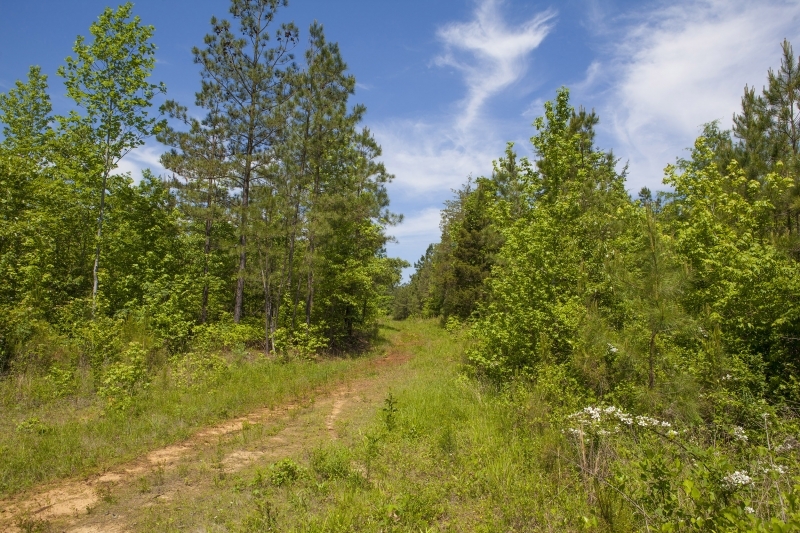 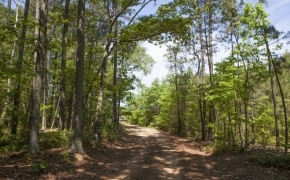 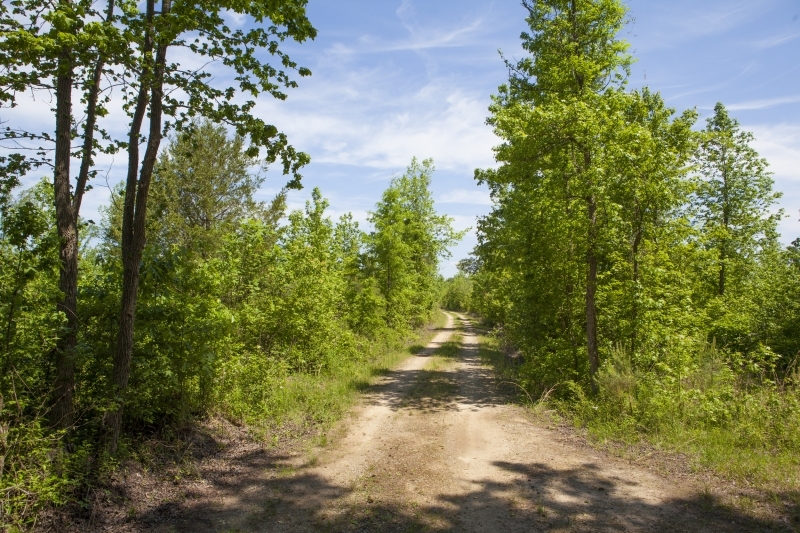 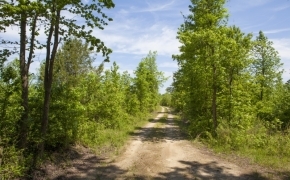 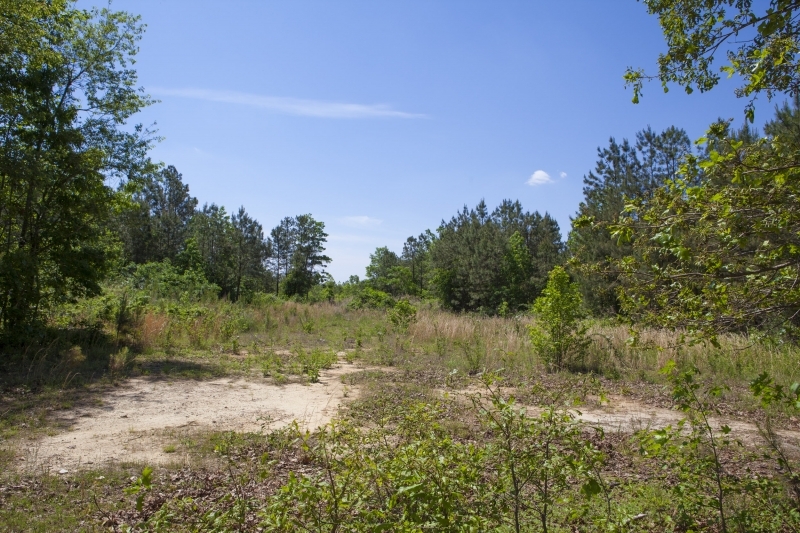 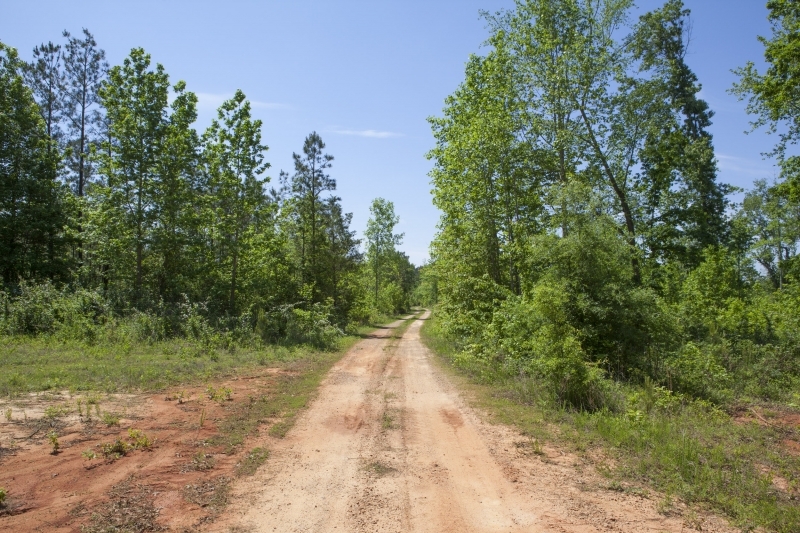 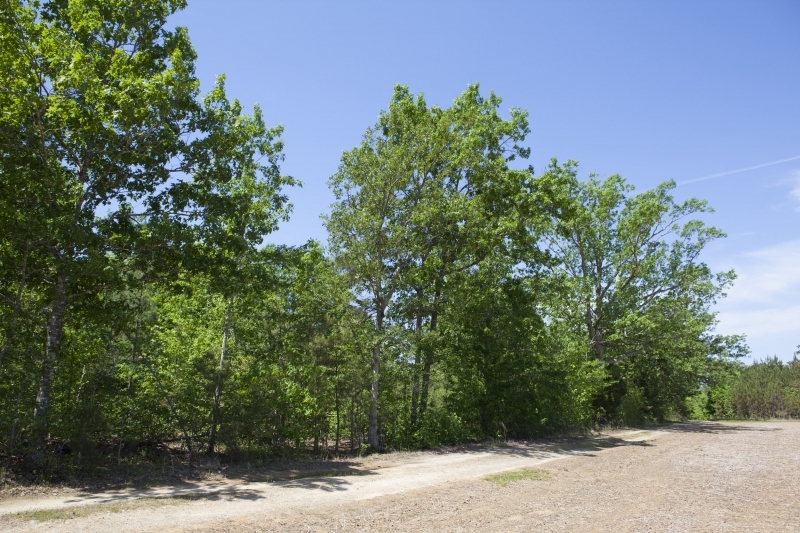 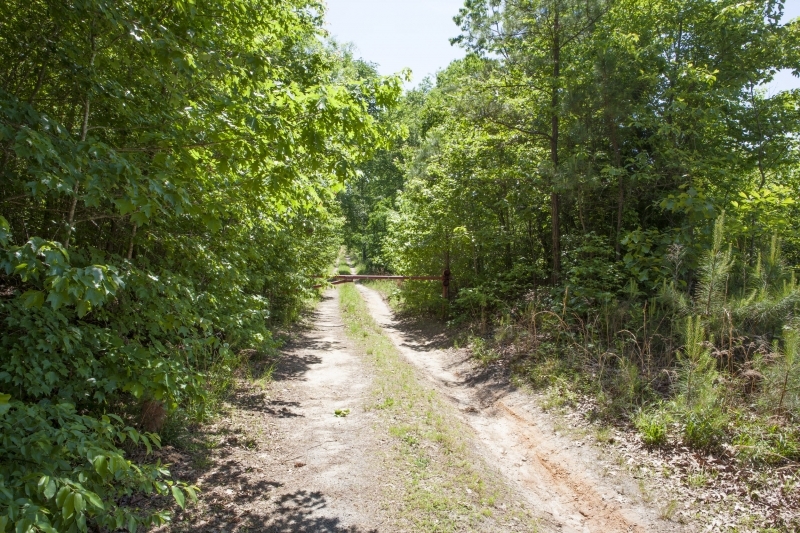 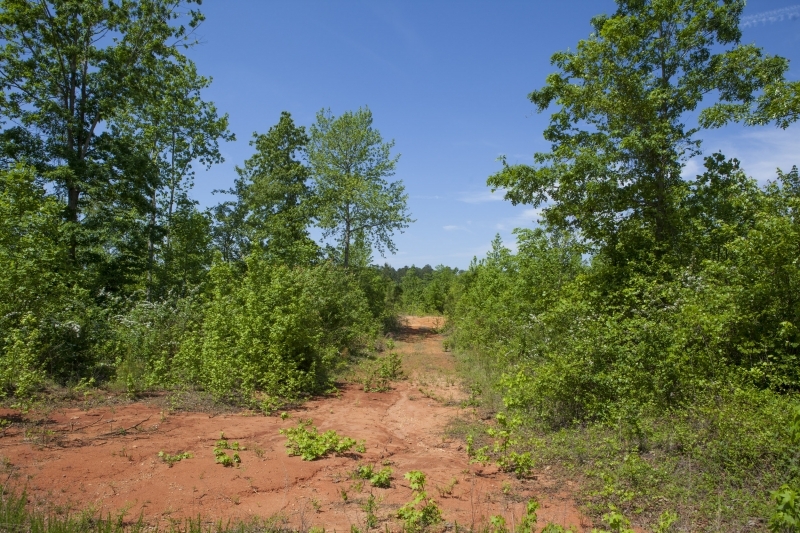 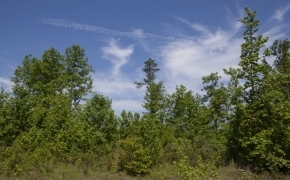 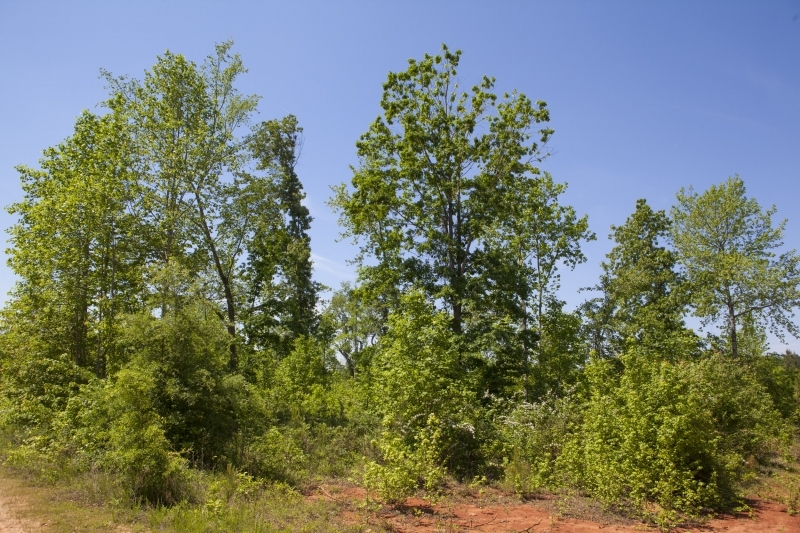 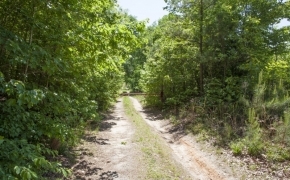 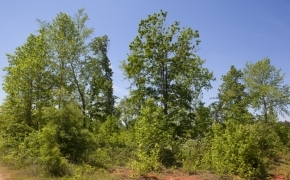 130 Acres – This timber tract has been mostly clear-cut and is located near Littleton and has a deeded access. 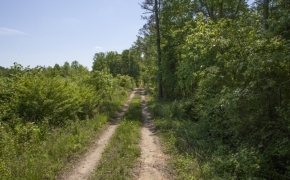 The roads are solid and the land is framed by agriculture and timber parcels. 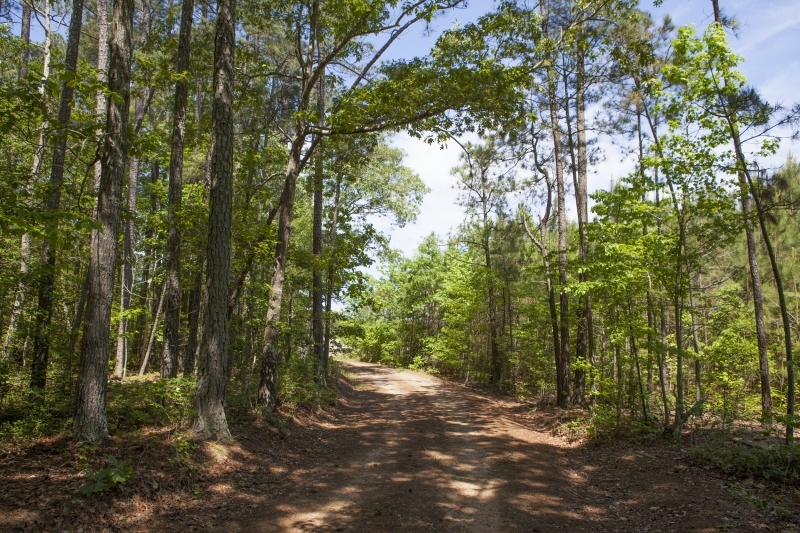 This farm has great hunting or recreational opportunities. Price per acre is $2,000. 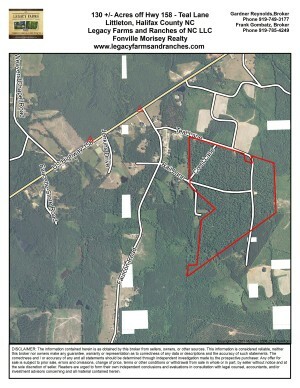 Contact Gardner Reynolds 919-749-3177 or Frank Gombatz 919-785-4249 for maps or other information.